I've got a matching fingerboard on the way but it will be a job for a luthier. 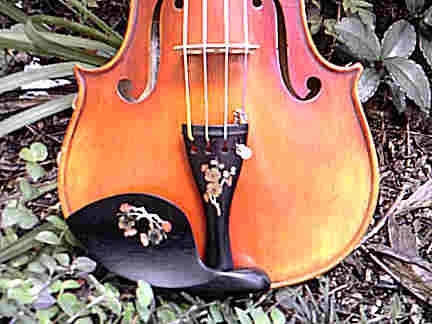 I'm not confident enough to do that type of job yet, at least not on this violin. 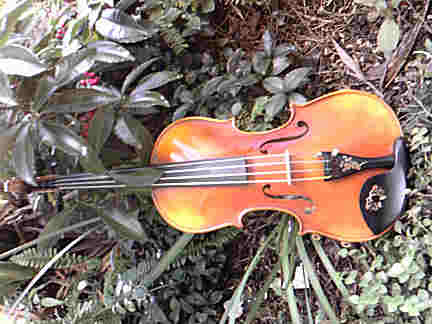 I do have a nice inlayed fingerboard that I may try to fit to one of my other fiddles when I'm feeling 'brave'. Mighty handsome already, and will be even nicer with the matching fingerboard!